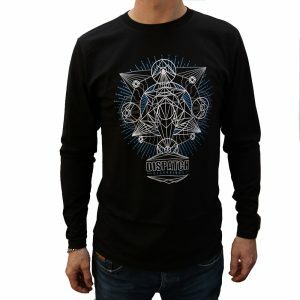 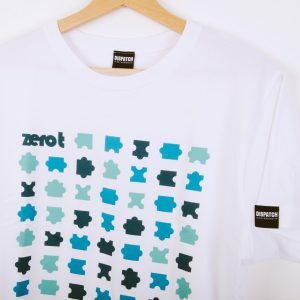 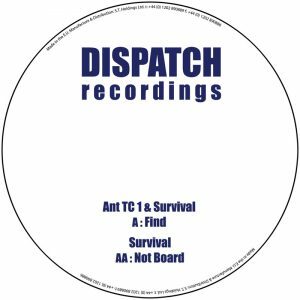 Please Note: Due to factors outside our control the physical vinyl product has been delayed in production, this means that dispatches of this item will not begin until approximately the 13th September. 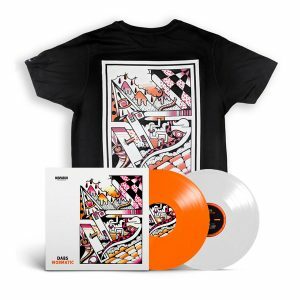 We apologise for this short delay, however the digital files of the album are now already to download for anyone who has purchased the physical copy already. 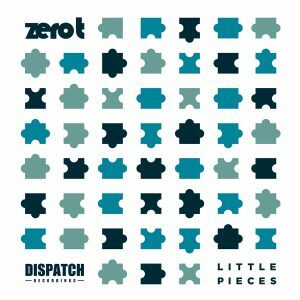 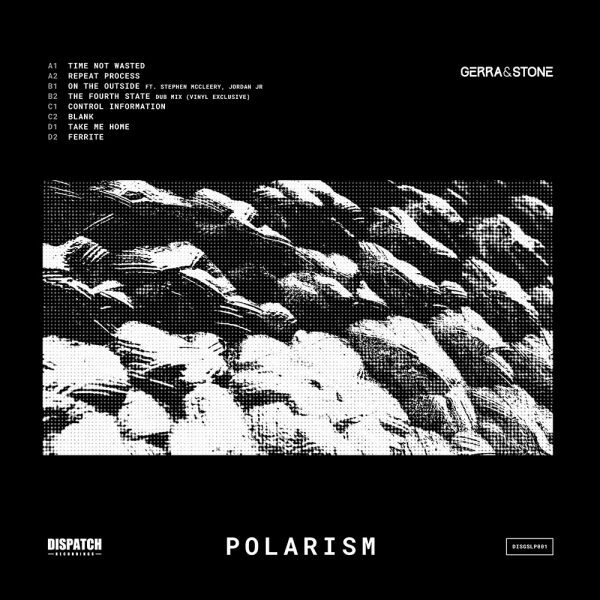 Mapping out their interpretation of 170 BPM music today, Gerra & Stone are proud to present their debut album ‘Polarism’ on Dispatch Recordings this September. 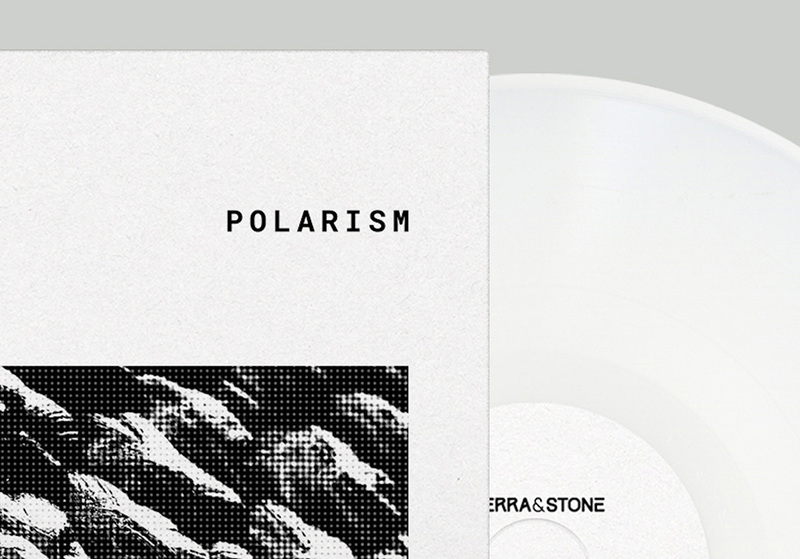 Harnessing wide ranging influences and often contrasting moods into the drum & bass tempo, ‘Polarism’ is Gerra & Stone pouring their passions into a project to bring honest, emotionally charged music from the soul, balanced by swathes of darkness and groove guided havoc. 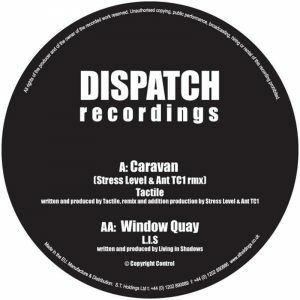 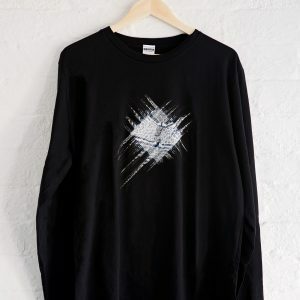 Elements of their full spectrum come to fruition throughout the album in tracks such as ‘The Fourth State’, whilst shifting focuses onto more sultry, idyllic styles in ‘In Disguise’, right across to the gritty, dancefloor primed pressure of ‘Blank’. Enhancing the vibe of their journey, Gerra & Stone favour vocal features over collaborations, inviting close friend Visionobi, the divine Peta Oneir and introducing Jordan Jr. for the superb ‘On The Outside’, a track which also sees musician Stephen Mcleery returning on the piano. 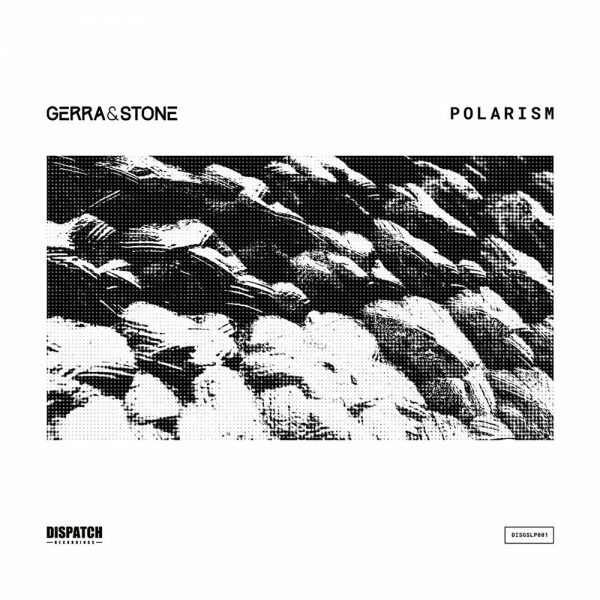 Sharing their own adept approach to the genre with a milestone release, Gerra & Stone bring opposing forces into natural unison with a superbly polished debut album. 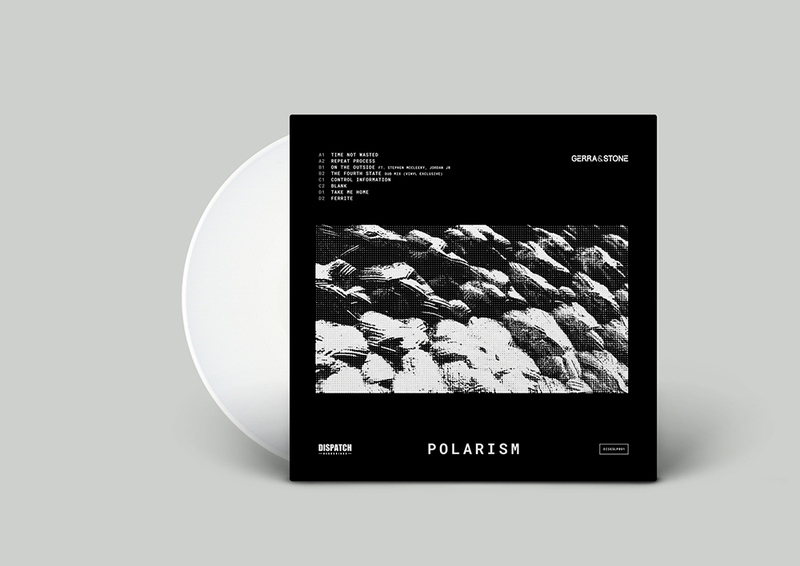 Digital Running order is as above, the album is also available as a 12″ white vinyl double pack. 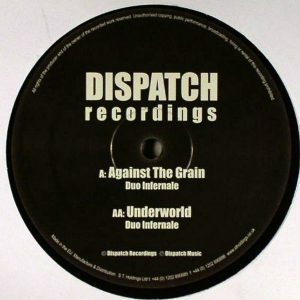 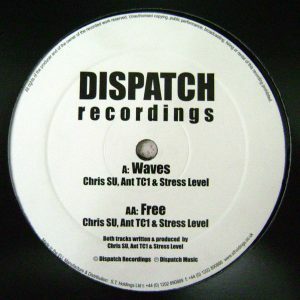 This includes the Vinyl Exclusive track – “The Fourth State [Dub Mix]”. Exclusive to our store: If you buy the vinyl version you will also be able to download the entire digital album free of charge, in your choice of 320kbps mp3 or Wav files (Please note the Vinyl Exclusive track is not available digitally anywhere).